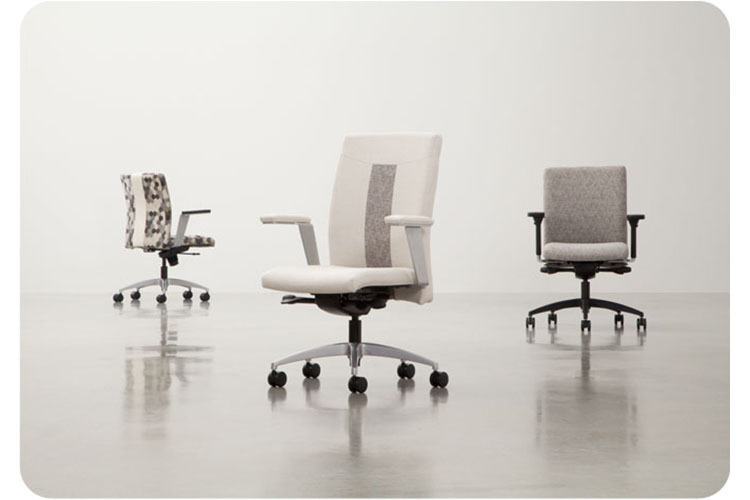 Avia is a minimalist architectural conference chair design that meets current office performance requirements. 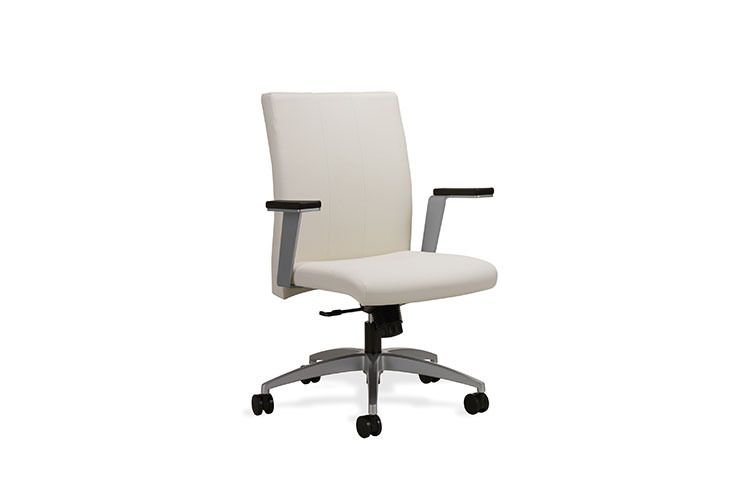 Avia’s customizable options make it suitable for any A&D environment. 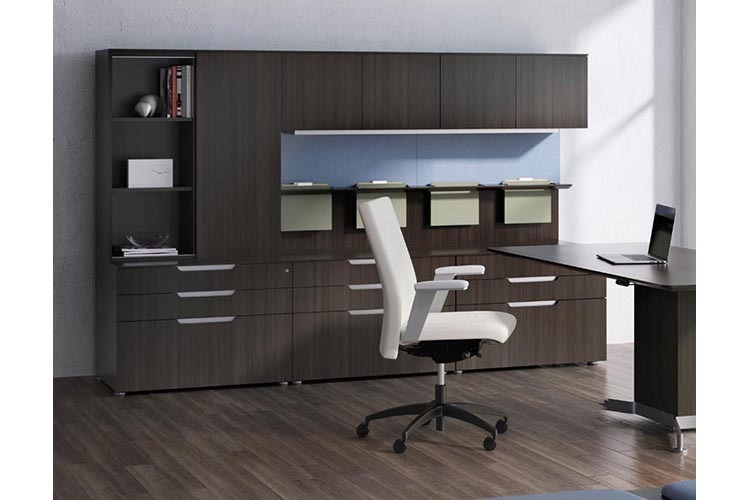 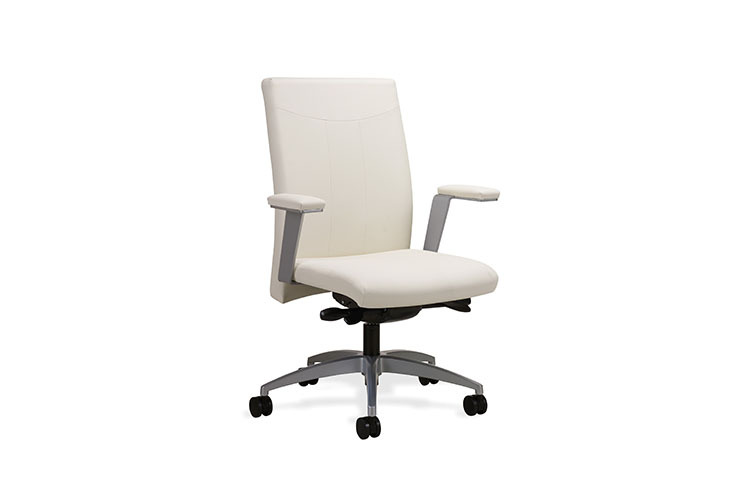 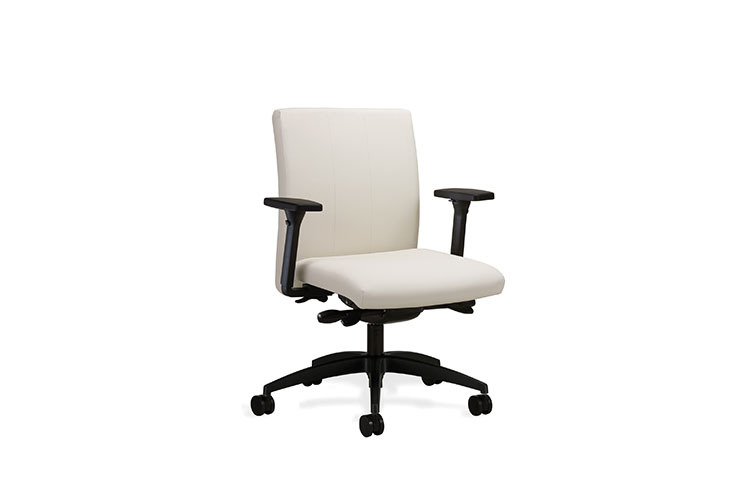 With high-, mid- and low-back designs — plus various arm styles — Avia is equally appropriate for executive, conference and task seating applications. 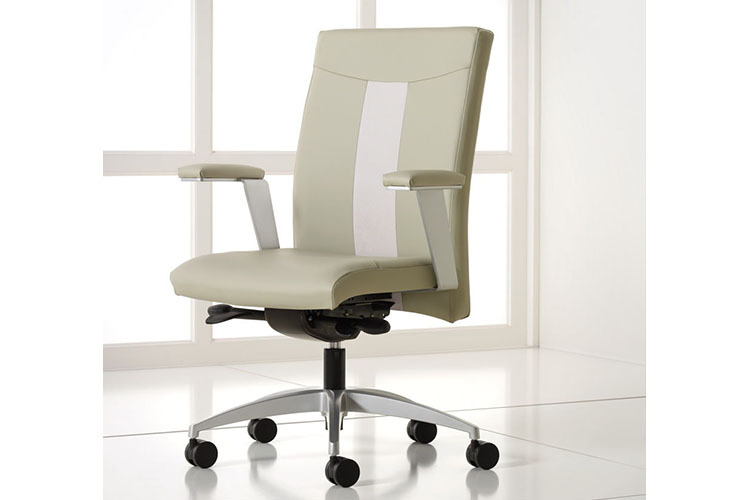 Its textured back-center strip can be tailored to individual tastes.